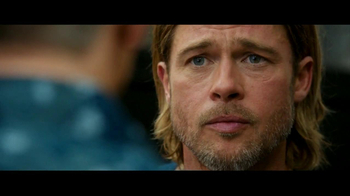 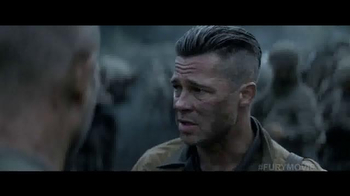 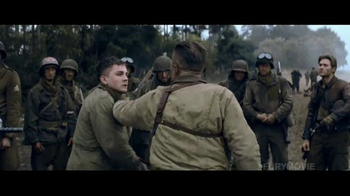 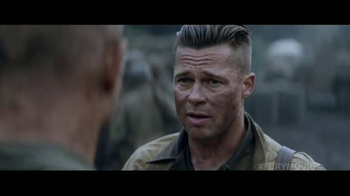 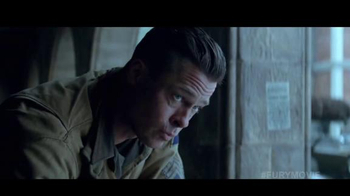 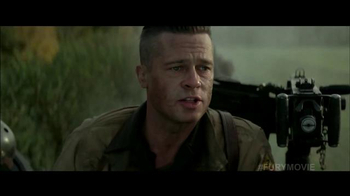 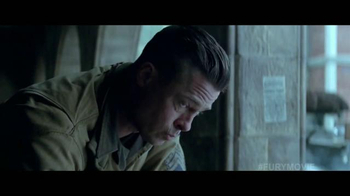 During the final months of World War II, an army sergeant named Wardaddy (Brad Pitt) commands a tank called Fury and it's five-man crew. 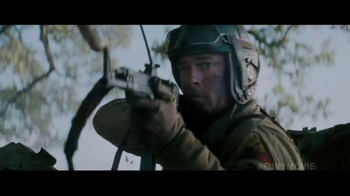 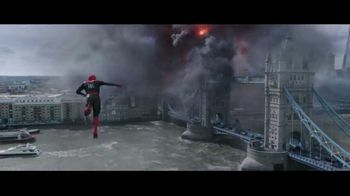 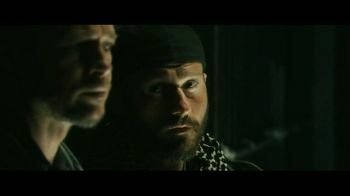 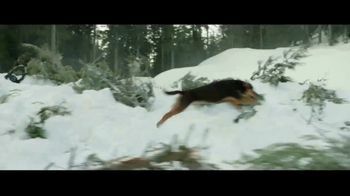 Hugely outnumbered, Wardaddy and his team go behind enemy lines in a dangerous mission to end the war. 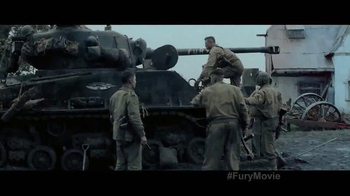 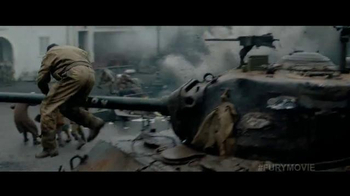 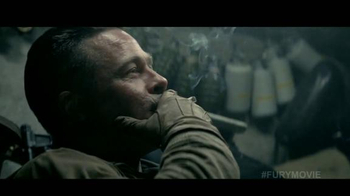 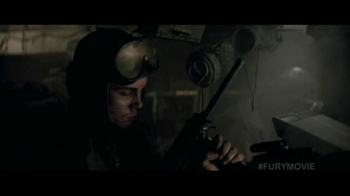 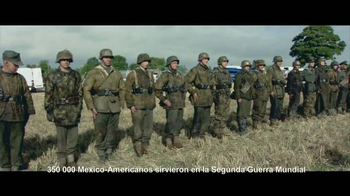 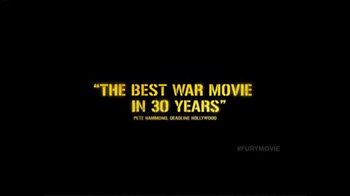 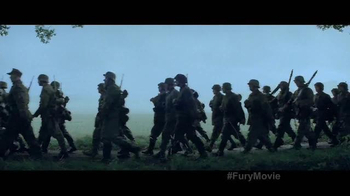 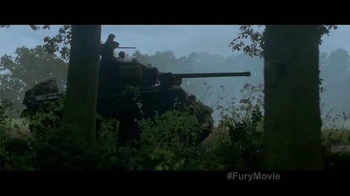 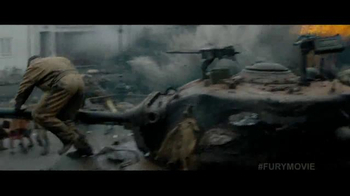 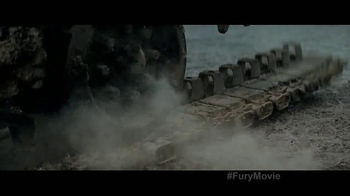 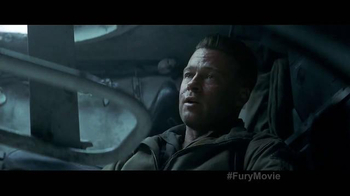 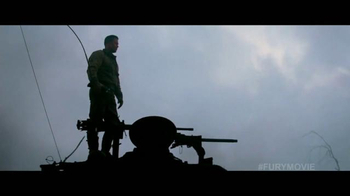 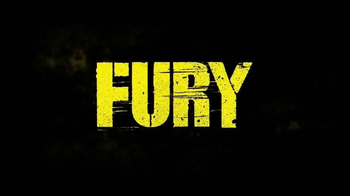  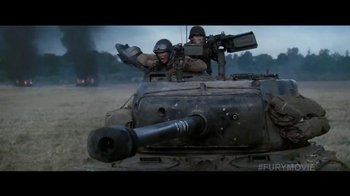 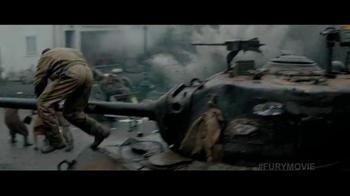 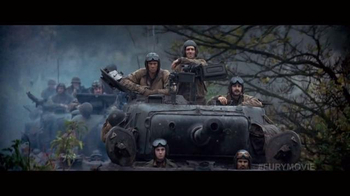 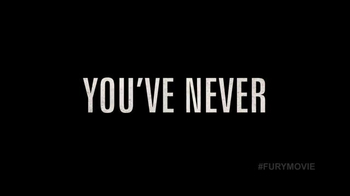 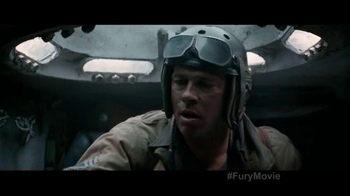 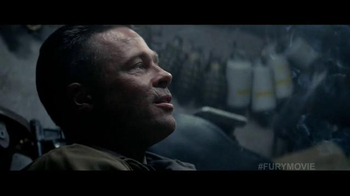 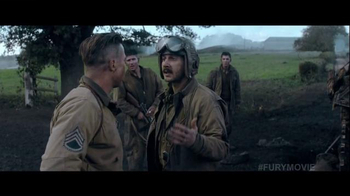 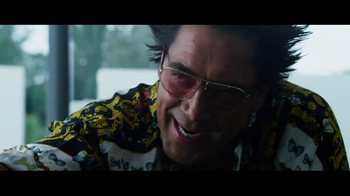 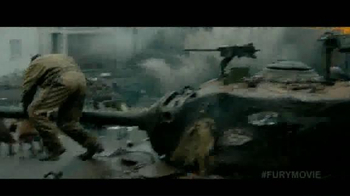 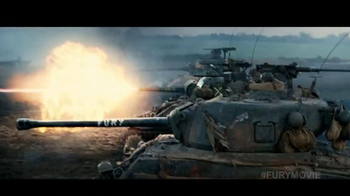 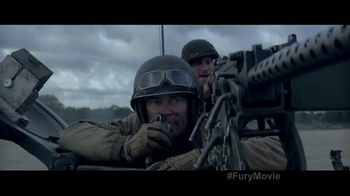 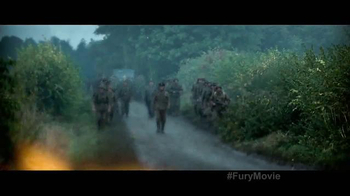 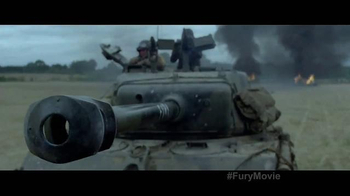 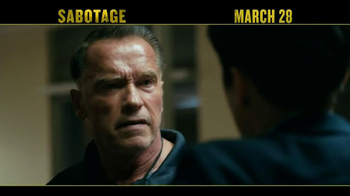 "Fury," in theaters October 17, 2014 is rated R.